Home » Sash Window Draught Proofing • Sash Windows » Is it really worth draught proofing my original sash windows? Is it really worth draught proofing sash windows? There has never been an easier question and answer than this in the whole of the sash window industry. Absolutely yes if you can find someone that will draught proof your sash windows for around £200 – £250 a window! By the time I get to the end of this article, if you’ve arrived here with any sense of doubt with regards to sash window draught proofing and reducing heating bills or making the home more comfortable then I assure you, by the time you’ve read to the end of this article, you will wish you had draught proofed your sash windows sooner! It’s a bit of a read, but if you’re really serious about draught proofing sash windows then the 15 minutes spent will not be wasted I assure you. Let’s start right a the beginning of the sash window draught proofing era. It was about 1995 and I had not joined yet. I wasn’t a company owner, I hadn’t even finished school, but in my holiday I helped my dad who was. Back then a sash window draught proof cost, from larger more established companies, normally around £168 and I do remember some installations being over £200 per window. My dads company was doing a standard draught proof for £125 a window. We soon learned that this was not ever going to be viable long term at this price, some lucky homes got a bargain though! The brilliant idea behind the sash window draught proofing system was that the cost of the product itself, would be offset by reduced heating bills. The idea was a three year payback give or take made the whole thing a game changer that no council or trust could pass on. Indeed they did not pass and many a day, week, month, even year were spent tirelessly draught proofing the sash windows of these homes. The cost of heating made this all possible. It’s quite sad that around 2004 some larger companies lost sight of the real goal. They decided the draught proofing sash windows service should cost in the region of £300 – £500 a window. Those companies charging that price then, are still charging that price now. The price increased slowed by a mass of new sash window installers, previously site carpenters or UPVC installers, following the work trend. Where was the payback and the value for money? All gone unfortunately but we were still only charging £200 a window to draught proof sash windows. The economy was still there and as you can imagine the order books filled. We couldn’t cope with the volume of work, that is until 2008 when the worlds finances fell to pieces. Customers would ring us up, they had been laid off, they could no longer have their windows refurbished, double glazed, or draught proof. No problem we thought it’s just a bump in the road. Well it was a serious bump that last a couple of years. We still continued refurbishing sash windows and largely owed our survival to the fact that, people could still get value for money and payback on their draught proofing system and not everyone ran out of money! Fast forward to 2017 and we are still pricing our draught proof at £197.40 as the base rate. Rarely do our prices exceed £248 per window. Your probably wondering how we can still do it and provide the customer with a high quality service? Many things have changed. We buy our draught proofing materials, quality materials, the same ones we purchased nearly twenty years ago, but longer lasting, and improved, for around the same price. The difference being they come directly overseas in huge bulk. Being around long enough, eventually the supplier finds the end man. That’s one thing that’s helped keep things competitive. Another factor is the familiarity of it all. Two of us can make an excellent installation of five windows in a day comfortably. This wasn’t always the case. Many years of experience, improvements and tweaks to the draught proofing and overhaul process have made things super streamline and efficient. The price of good carpenters, vans, and equipment has not gone anywhere. Fuel has increased but this makes little difference on a days turnover for two quality staff. You will often find a company advertising for a carpenter in the region of £150 per day. £1000 / £40 * 5 Windows = 4 Years. The true payback of sash window draught proofing is said to lay within the three to four year period. There are a whole host of benefits not considered in this price that we should. Firstly, it’s an overhaul & draught proof. This means all serviceable items are replaced – parting bead, staff bead, sash cord which is an added bonus to the draught proofing itself. As part of a service we will make sure both sashes function well, travel smoothly, and any minor issues like loose joints are re wedged, and glued. When you factor this into the price, the true cost of draught proofing is considerably better than the figures state. 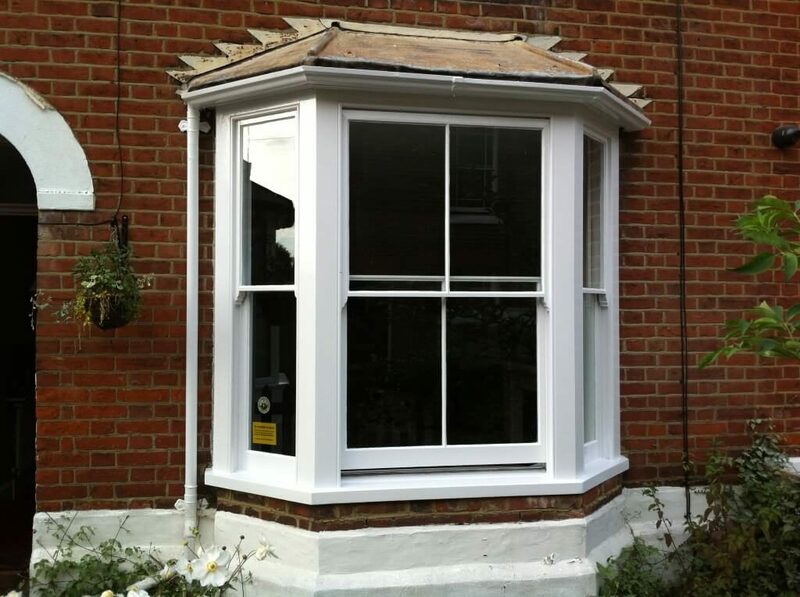 What about the sash window furniture we provide inclusive of the deal? 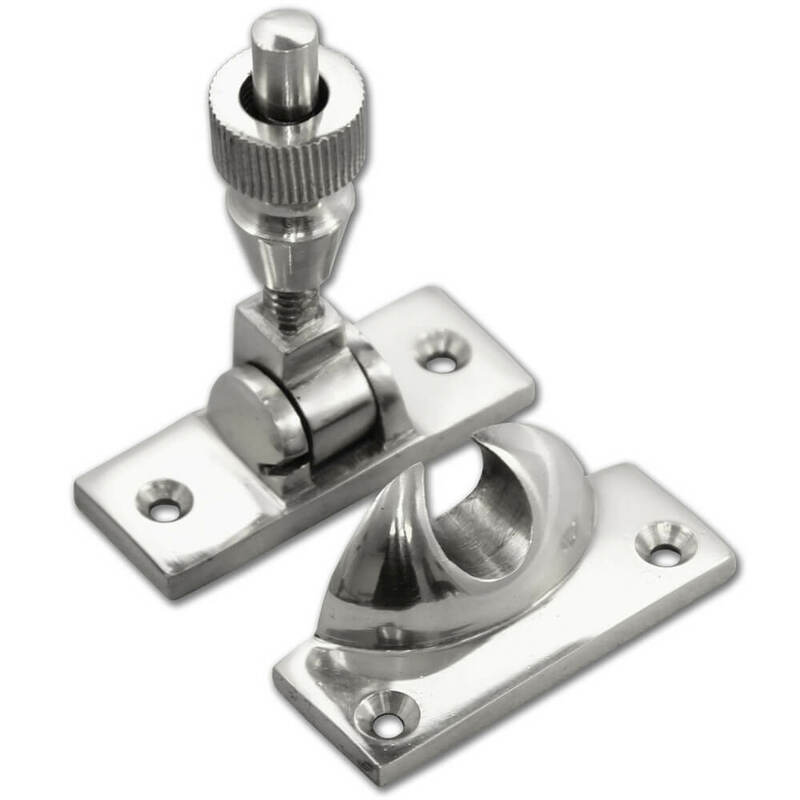 A good quality Brighton Fastener that we stock in bulk, individually with sash lifts will cost at least £20 per window. All these savings add up to a brilliant payback on sash window draught proofing in London.